This entry was posted in Story Catcher Writing Workshop and tagged Dan O'Brien, fantasy fiction, Mari Sandoz, nature writing, poetry, science fiction, session leaders, Todd Mitchell, western writing, writing, Writing Workshop. Bookmark the permalink. 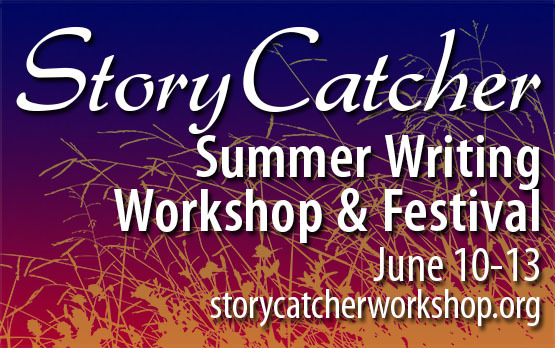 ← Story Catcher Workshop Is HERE! I had a blast this year at Story Catcher, and I learned so much! I very much enjoyed being in Dan O’Brien’s advanced workshop, as well as all the other presenters! Mark your calendars, and plan on going next year!